The solstice has come and gone, and the bulk of my favorite season lies ahead. These are the books I plan on reading over the course of the summer. Since I read at least a few books at once, it may go into early fall. Power is a Native writer who wrote The Grass Dancer, and received the PEN/Hemingway award for best new writer back in the early 90s. This novel concerns a group of women who gather together to help heal a friend. 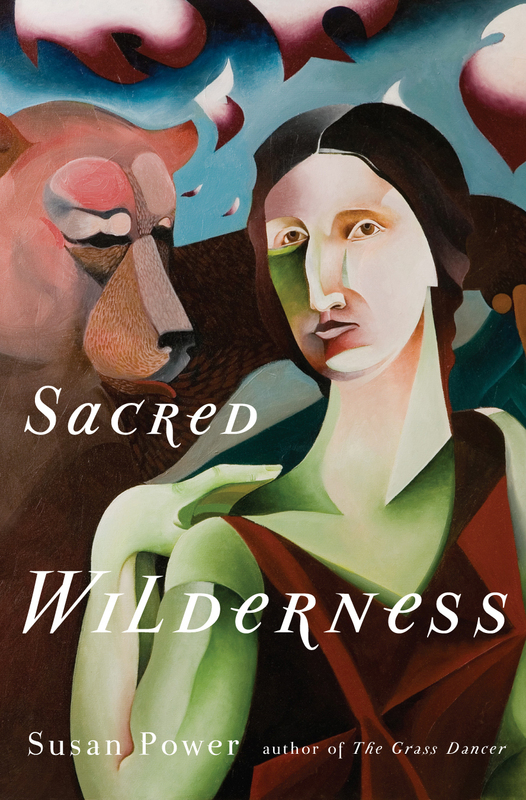 I found The Grass Dancer to be a deeply lyrical work on Native life, and expect no less from this new story, published in 2014. 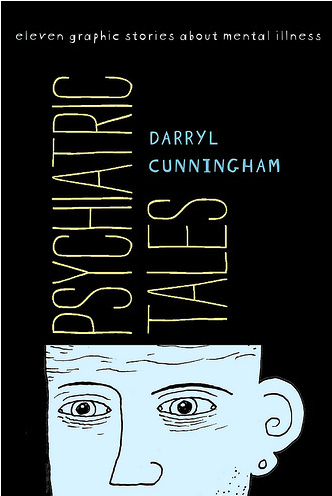 This is a graphic novel that contains 11 tales of mental illness, as observed by the writer/artist during his time working in mental institutions in England. The final story concerns his own personal battle. The art is simply constructed in black and white tones, honing the edge of already harsh and vivid subject matter. I find it interesting to read how others deal with such challenging circumstances, and this promises to hold nothing back. Published in 2011. The author was one of the cofounders of the Paris Review, and known for such famous works as The Snow Leopard and At Play In The Fields Of The Lord. The is nonfiction dealing with several instances in history where white culture encroached on Native lands, and the horror that resulted from it. 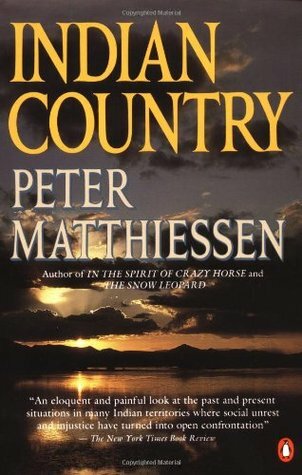 Matthiessen is a transcendent writer when it comes to describing nature, and I'm sure it will make a sharp contrast with the events he will cover. First published back in the late 70s, this was recently dusted off and reprinted by the New York Review of Books fiction imprint. It's a short, partly autobiographical novel in the vein of Renata Adler's Speedboat, where there isn't really a solid narrative line. It consists of a succession of prose snapshots, evoking a time and place and scraps of conversation overheard or engaged in. I'm nearly finished with Speedboat and enjoyed the freeform swing of the story as a detailed picture is slowly constructed of the life of a New York journalist. 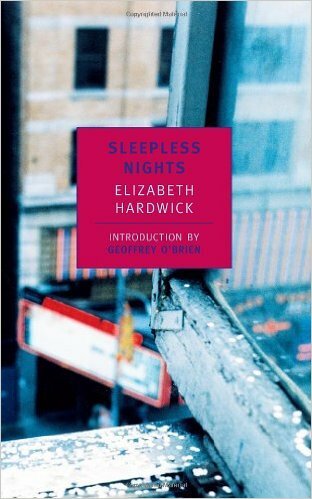 From the samples I've read, Hardwick can boast of a similar talent. 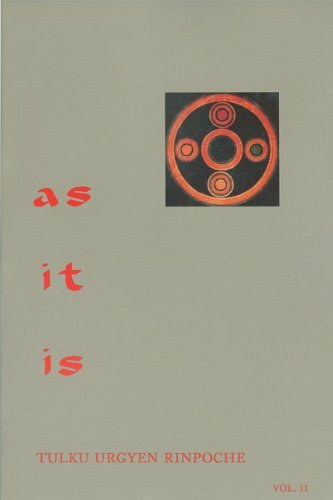 The companion volume to a series of talks that Rinpoche gave back in the 90s. He springs from the Great Perfection, or Dzogchen, tradition in Tibetan Buddhism, but the talks are very clearly presented and can be understood by anyone. Vol. 1, which I read a couple years ago, really got to the heart of practice, and I'm looking forward to continuing reading Rinpoche's teachings on how to integrate practice with daily life.